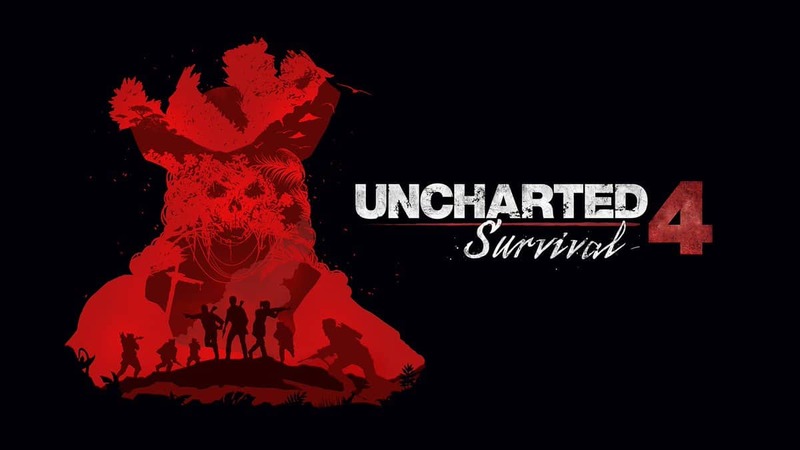 On their official Twitter channel, Naughty Dog announced the arrival of Uncharted 4 Survival. The DLC content will be streamed live on Twitch. The survival mode is quite different from the usual game modes in Uncharted 4. It adds new weapons, map and most importantly brings in solo as well as cooperative gameplay modes.